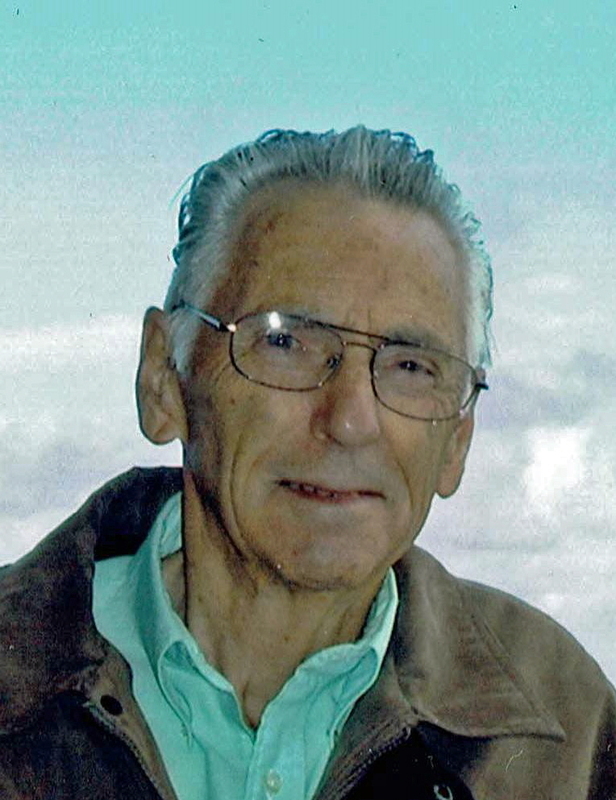 Phillip Roland Roberge died peacefully at his home on Wednesday, May 16th 2018. He lived a life full of love and, as anyone who knew him will tell you, he will love still more. Phil had a strong deep faith that was fostered early in his life by his parents, Ralph and Agnes, and then shared and strengthened with his wife, Sharon, of almost 60 years. He trusted in God completely. In joy or pain, in small matters or large, he relied on God to point the way, and he was never disappointed. In his final battle with his health, despite the struggle, his Love of God was as strong as ever. Phil’s biggest joy was his family. Family camping trips were his favorite thing to do. Boat rides on the lake, playing games in the grass, and songs around the campfire all put a smile on his face. He had a way of touching people and making friends. His extended family was huge, because he would welcome so many friends into his family. Phil was a carpenter by trade, and a very good one. He learned the craft from his father, working in the shipyards, and then in his own General Contracting business. He used his talents to not only support his family, but to help others as well. It was not unusual for Phil to be on a job and see something that needed fixing, knowing his clients could not afford to have it fixed, he would fix it for free. After retiring, he was a member of ‘Remodelers for Jesus’, who would volunteer their talents for those in need. Phil is survived by his wife, Sharon, his children, Laura (Jacques) Bragg, Jana (Rex) Rasmussen, Shara Rhoads, Krista (Tim) Day, Paula (Tony) DeSanctis, Chip (Colette) Roberge, and Carri (Rene Gibbs) Roberge, his grandchildren, Brianna (Erin Furnas) Bragg, Karissa Bragg, Kelsy Rasmussen, Adam Rasmussen, Zachary Rhoads, Sydni Rhoads, Trenten Rhoads, Maegan Rhoads, Kjirsti (Daniel) Leestma, Jahmie (Lucas) Montgomery, Christopher Day, Army Airborn Specialist Theodore DeSanctis, Phillip DeSanctis, Joshua DeSanctis, Alicia DeSanctis, Cage Roberge, and Cadence Roberge, his siblings Ralph H. (Gladys) Roberge, Geri Ball, and William (Mary) Roberge and many nieces and nephews. Phil is preceded in death by his parents Ralph A. and Agnes Roberge, his siblings Eleanor Tranmer, Annette Gratton, and George Roberge, and his granddaughter Kayla Rasmussen. A Vigil will be held on Thursday, May 24th, with viewing between 5pm and 7pm, and a rosary at 6:30pm., at Beck’s Tribute Center, 405 5th Ave S, Edmonds WA. A Funeral Mass will be celebrated on Friday, May 25th at 11:00 a.m. at St. Brendan’s Catholic Church, 10051 NE 195th St. Bothell, WA 98011; followed by a reception. A short graveside service will be held at 2:00pm at Holyrood Catholic Cemetery, 205 Northeast 205th St, Shoreline, WA 98155. To send flowers or a remembrance gift to the family of Phillip Rolland Roberge, please visit our Tribute Store.